Put these dates in your diary for the upcoming #susbc’s! Last week the Sustainable Book Club a.k.a. #susbc had it’s 4th virtual meet up! 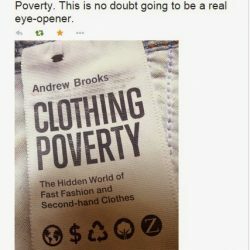 We read Naomi Klein’s, This Changes Everything and I asked everyone 10 questions about it (read more here). Thank you so much to everyone who joined in and to those that wrote brilliant blog posts about the book – go read them here, here and here! -> Continue reading Put these dates in your diary for the upcoming #susbc’s! 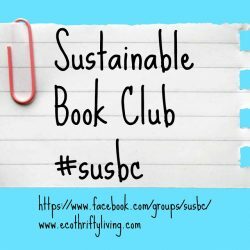 Sustainable book club – the next meet up and the next! -> Continue reading Sustainable book club – the next meet up and the next! -> Continue reading Book club!